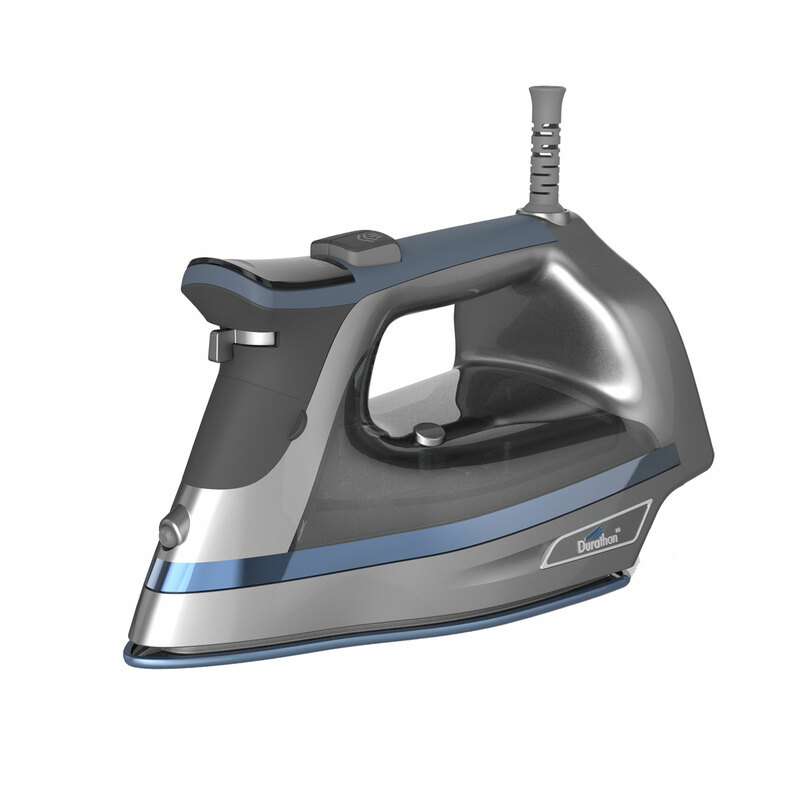 Our comprehensive selection covers every ironing need. 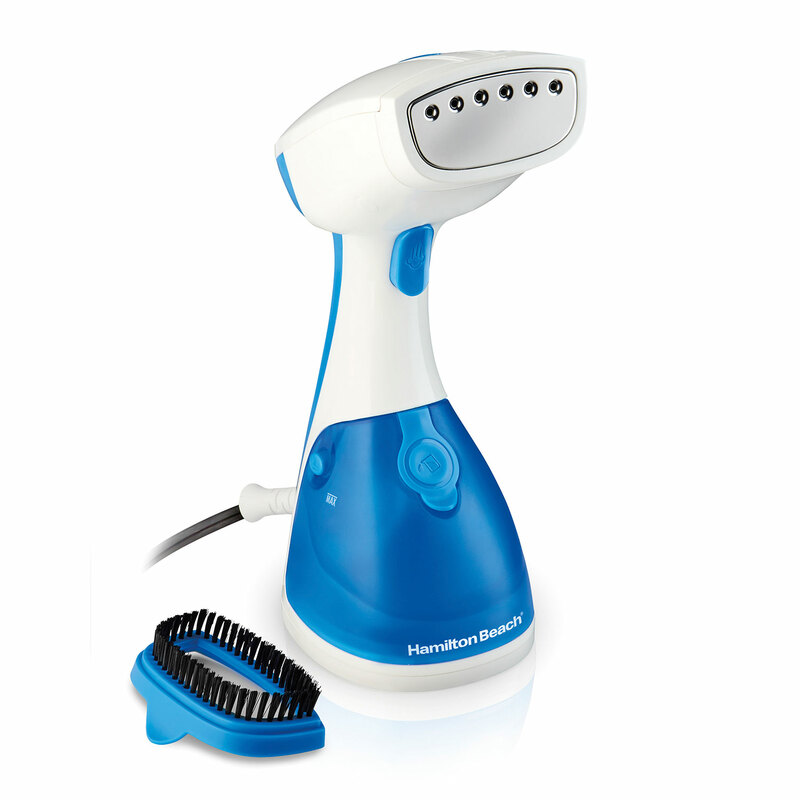 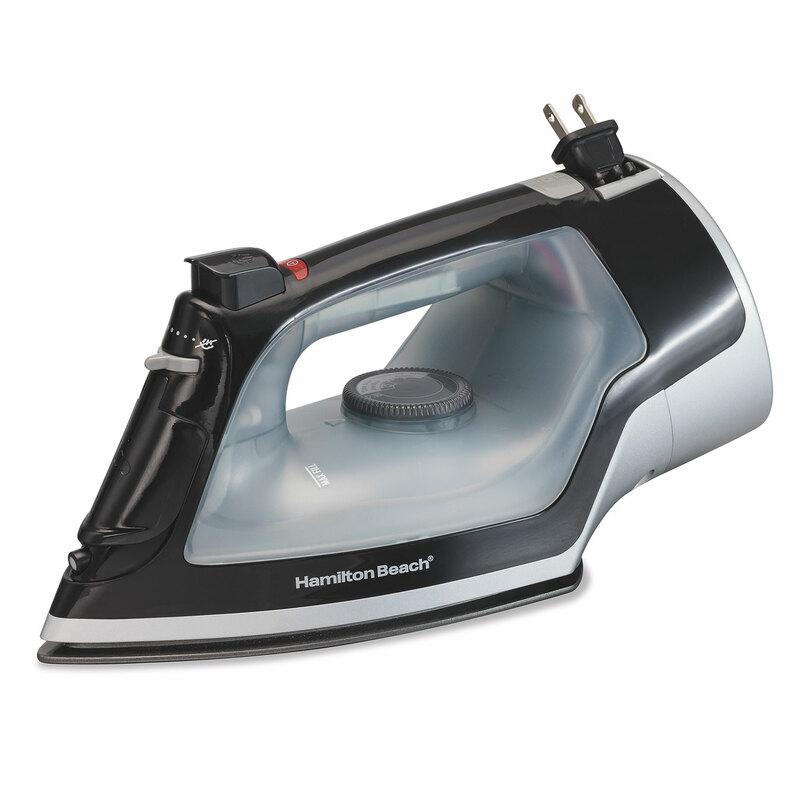 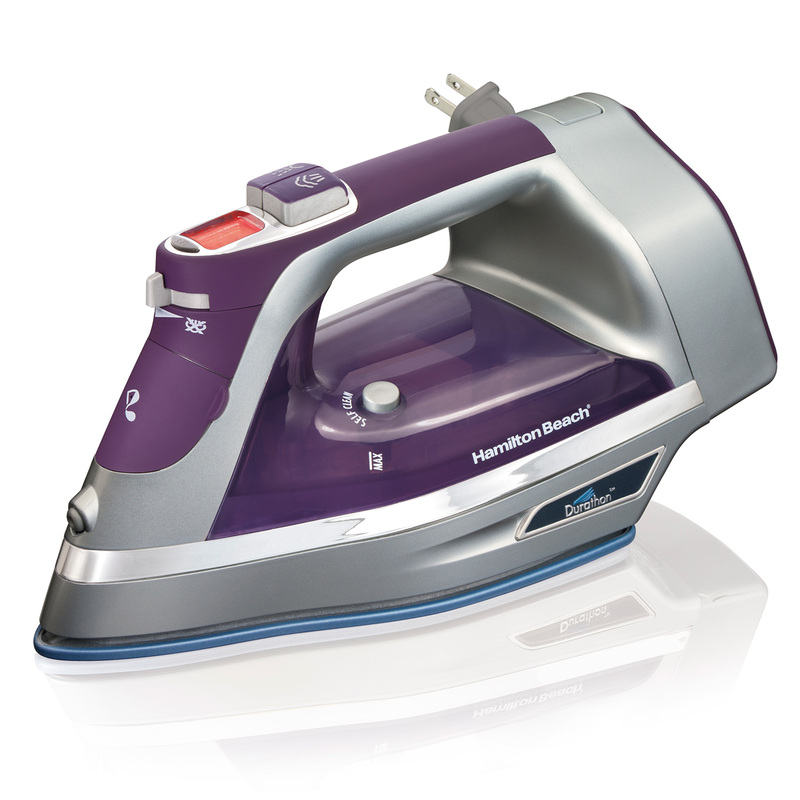 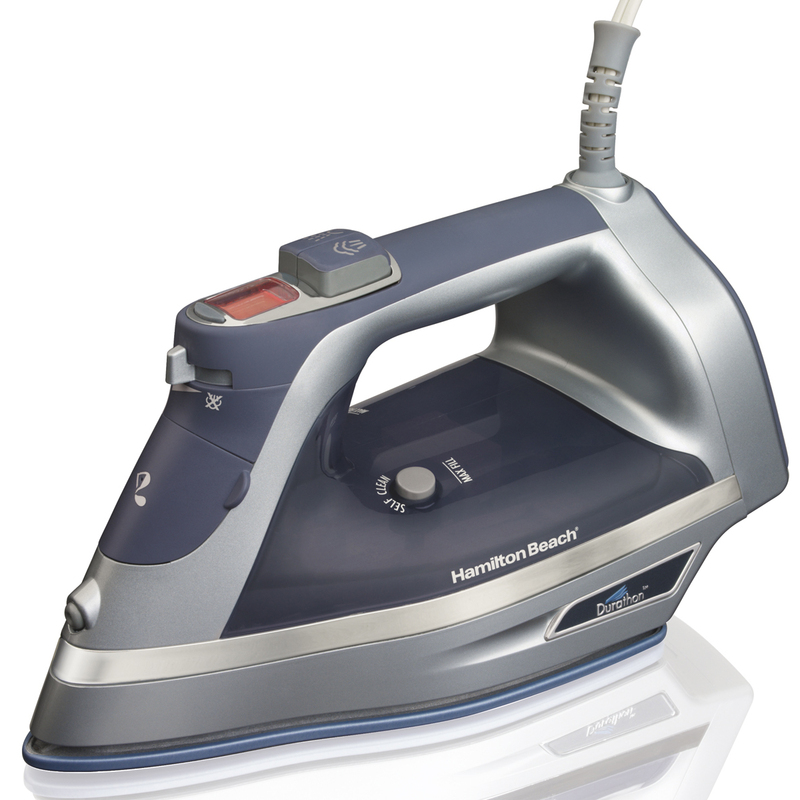 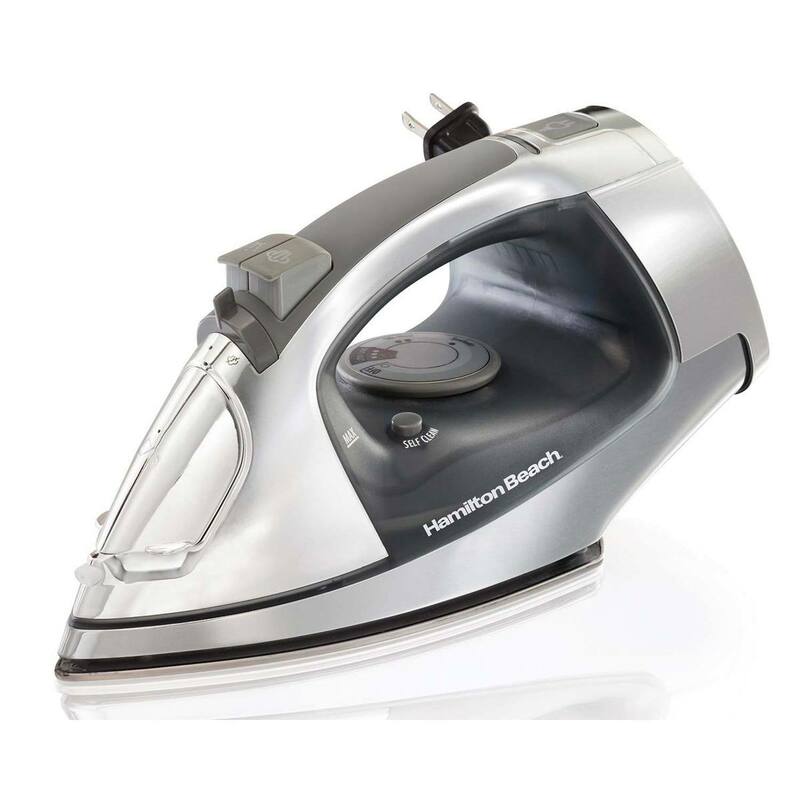 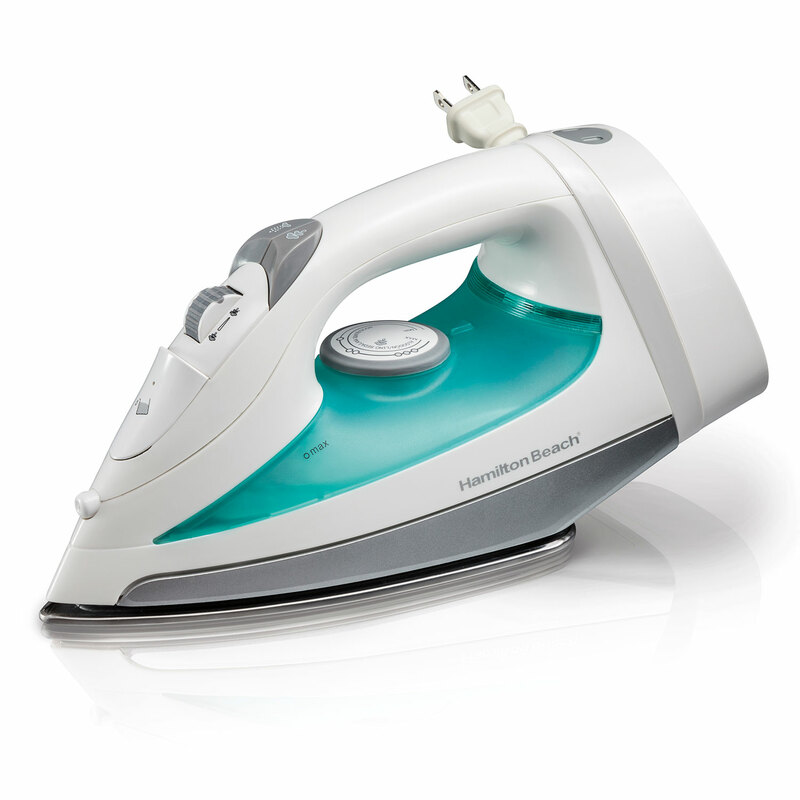 From everyday ironing to the unique requirements of quilters, sewers, and crafters, Hamilton Beach® Irons are indispensable. 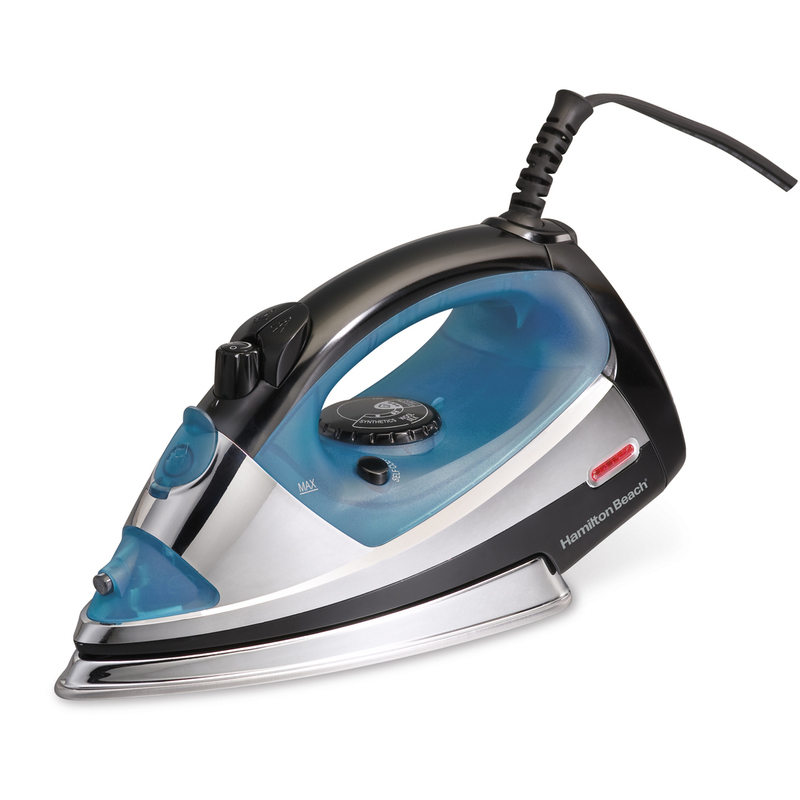 Whether you’re ironing a shirt for the office or putting the final touch on a creative project, you’ll find the perfect iron for every job right here. 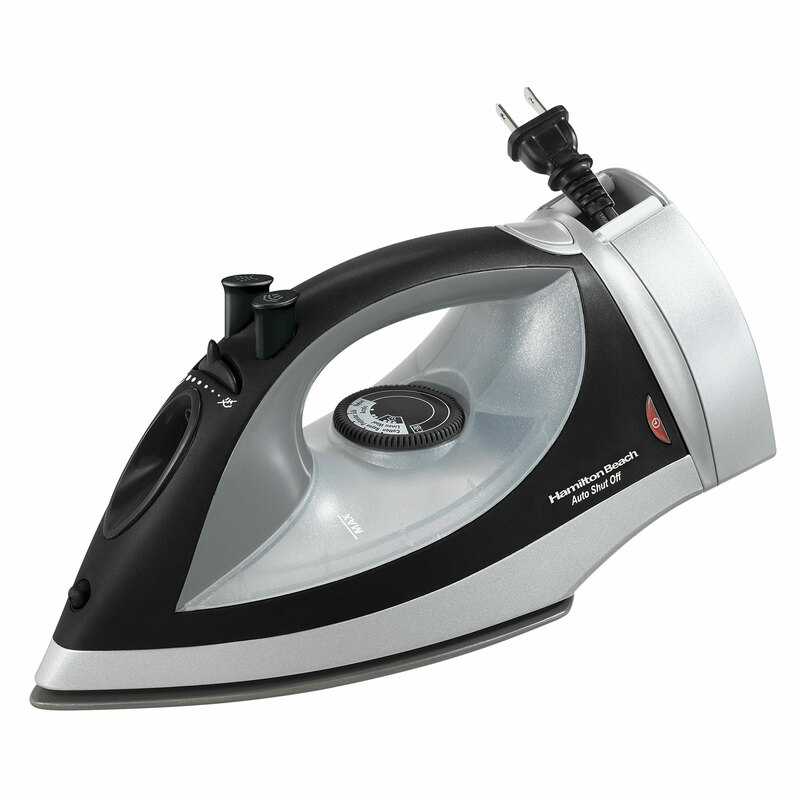 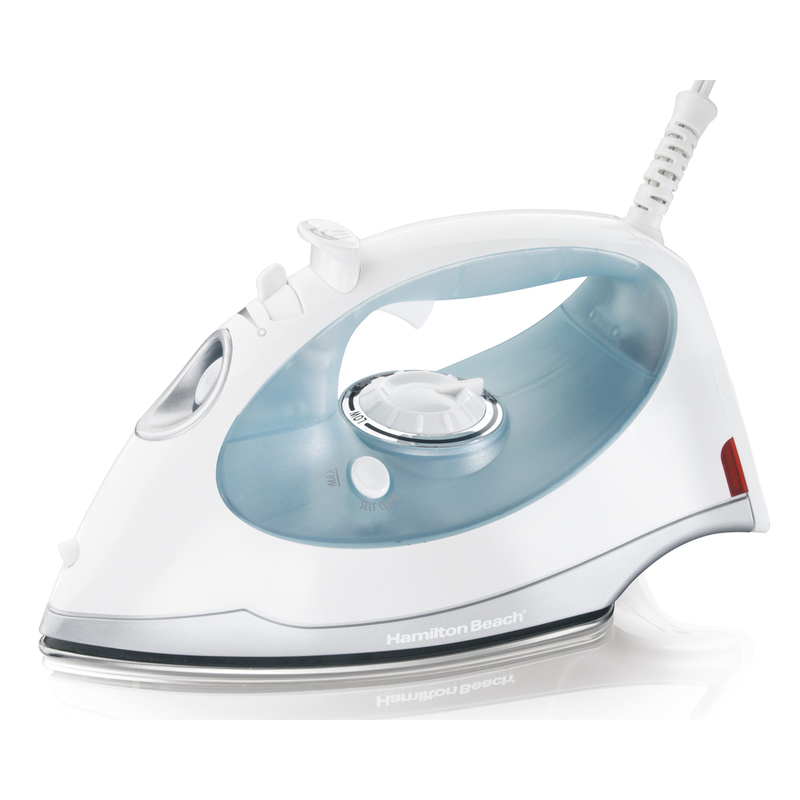 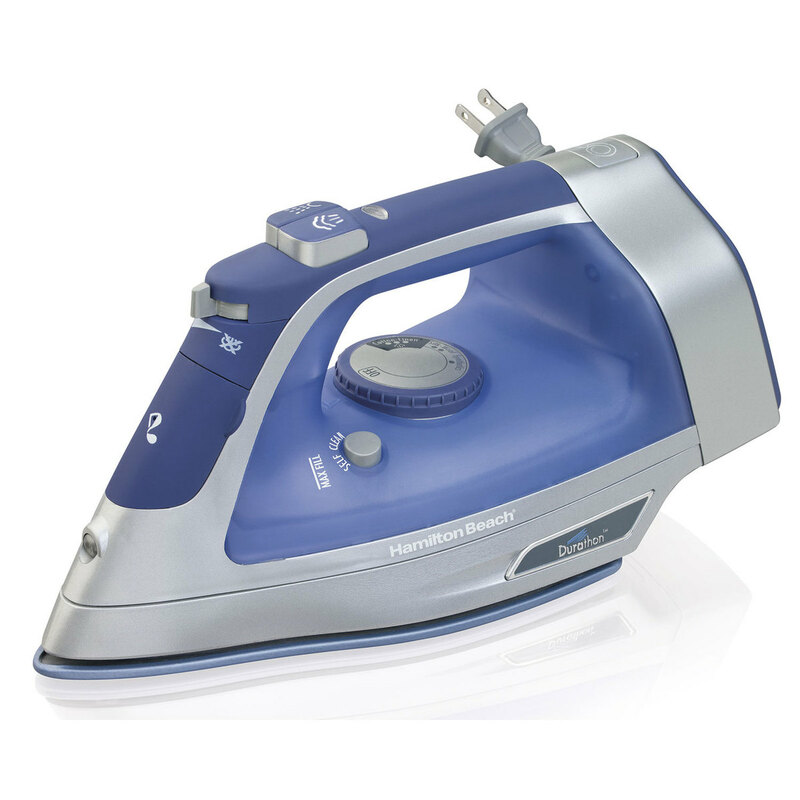 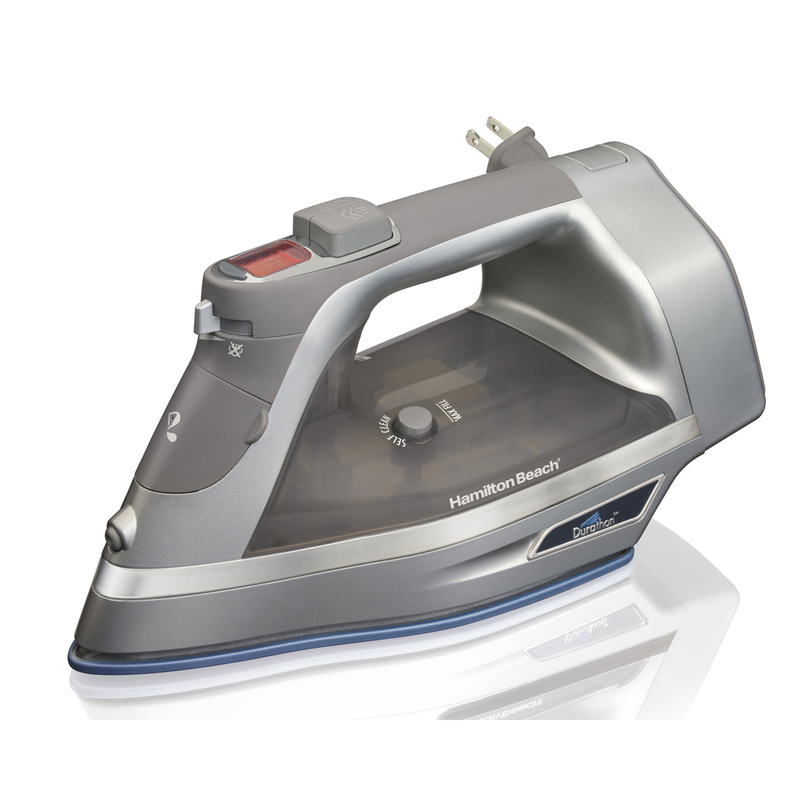 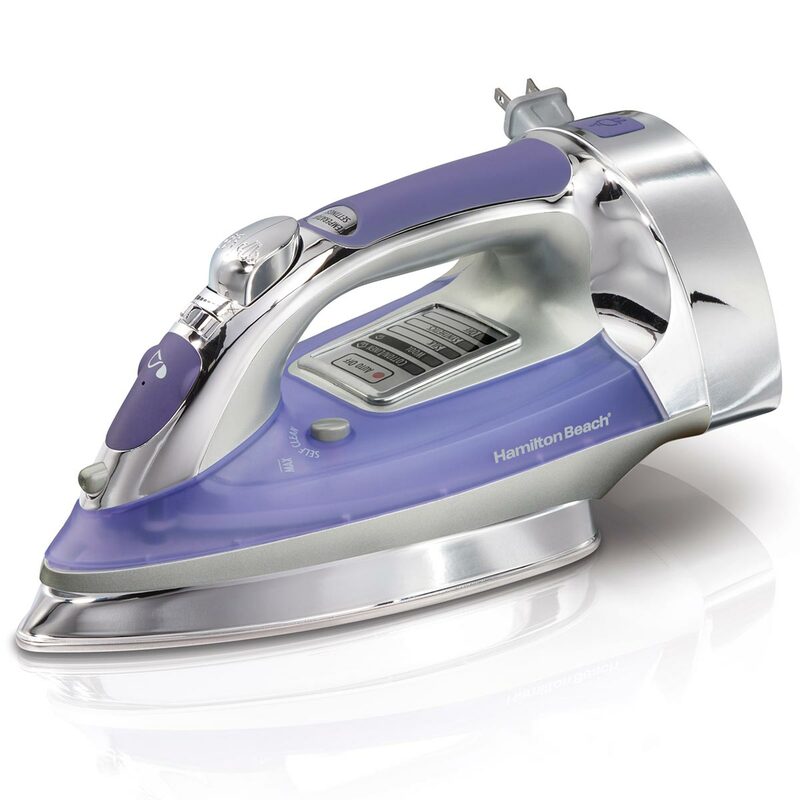 Choose from an extensive selection of irons, from nonstick and stainless steel models to top-performing Durathon® irons. 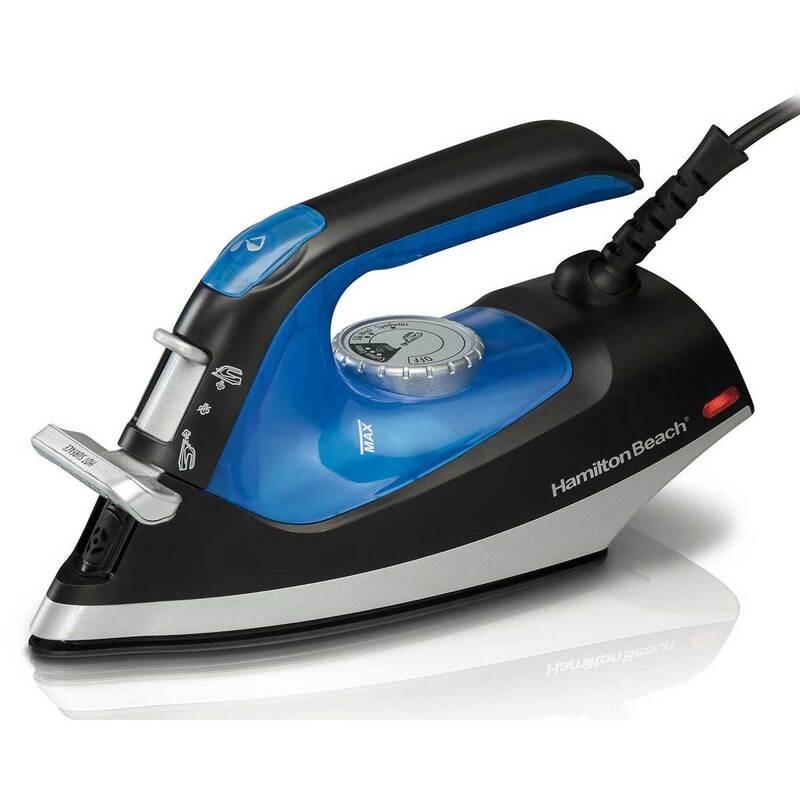 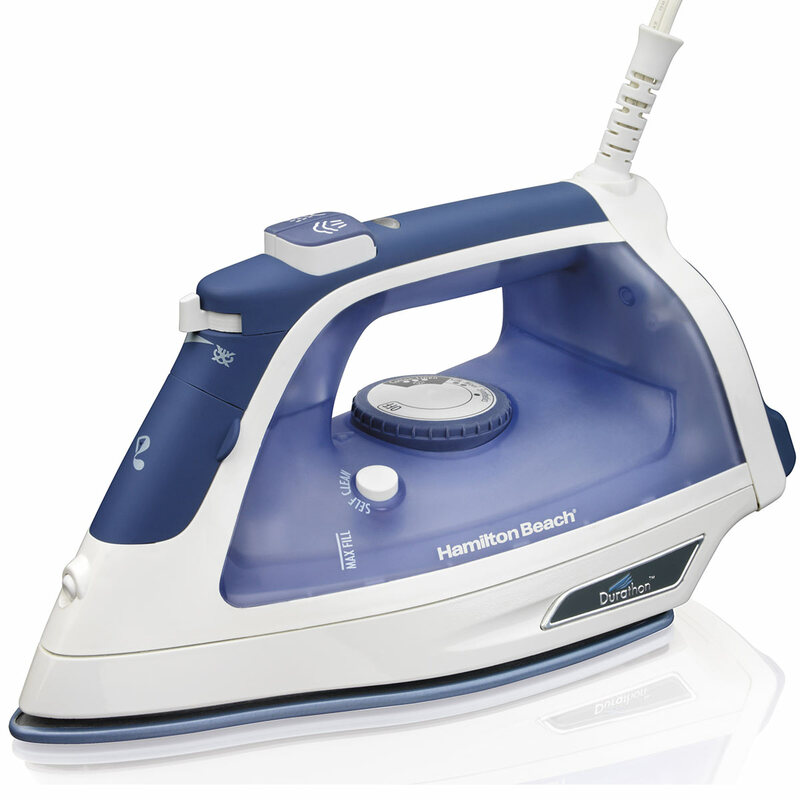 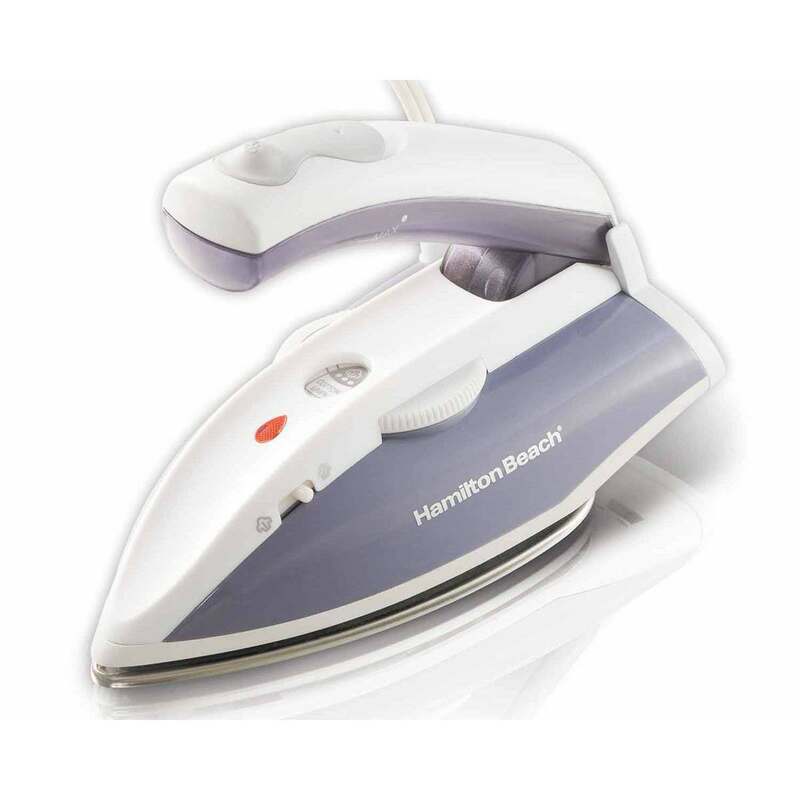 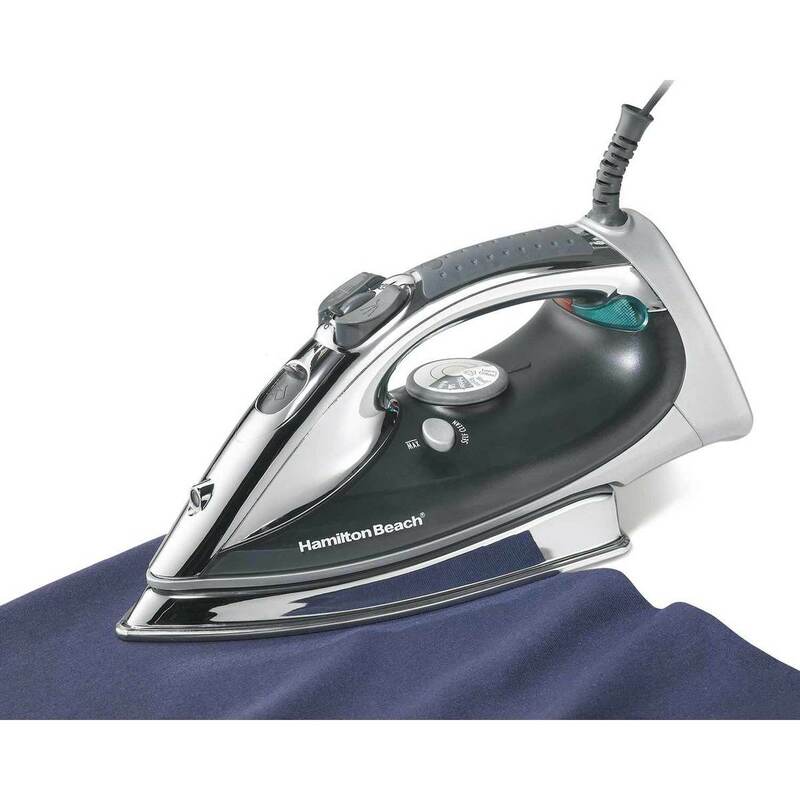 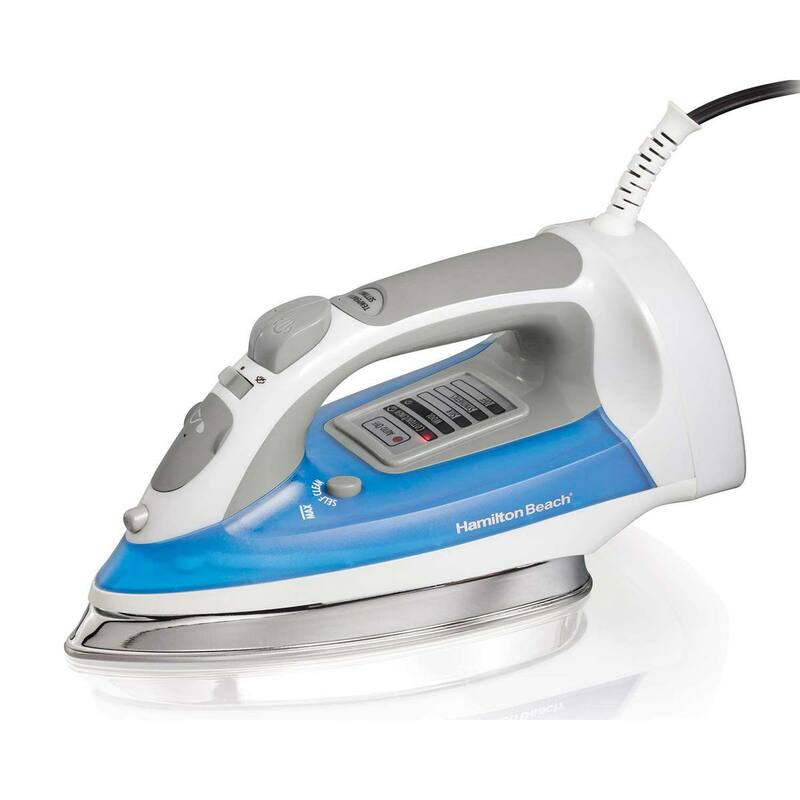 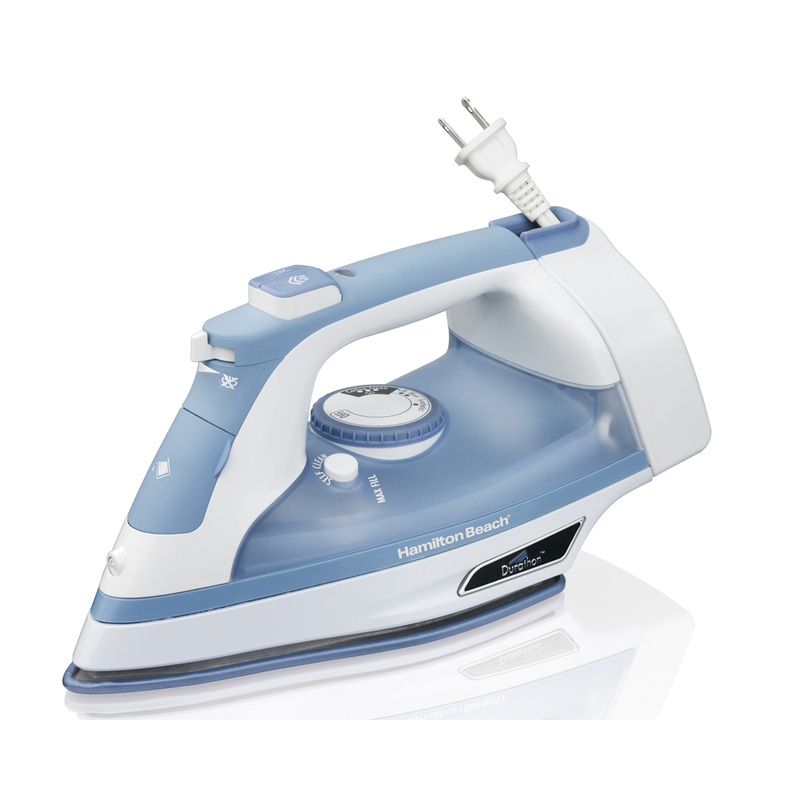 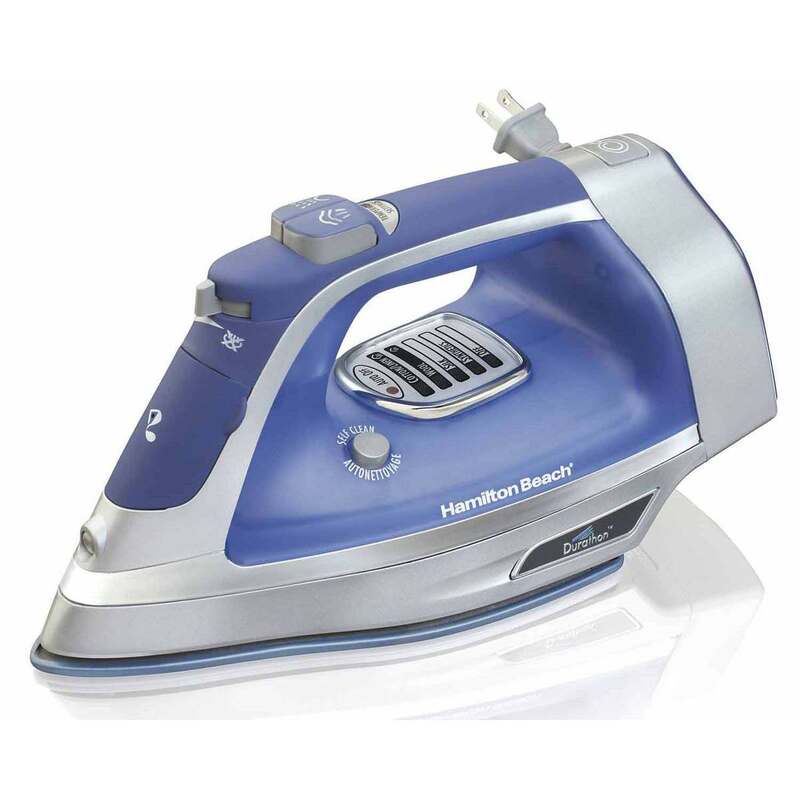 Look for iron features such as quick heating and powerful steam to finish your ironing projects fast and increase your confidence every time you press seams, piece quilt blocks, or fuse craft pieces.